Boone County officials say its mental health board could be folded into another city or county institution. 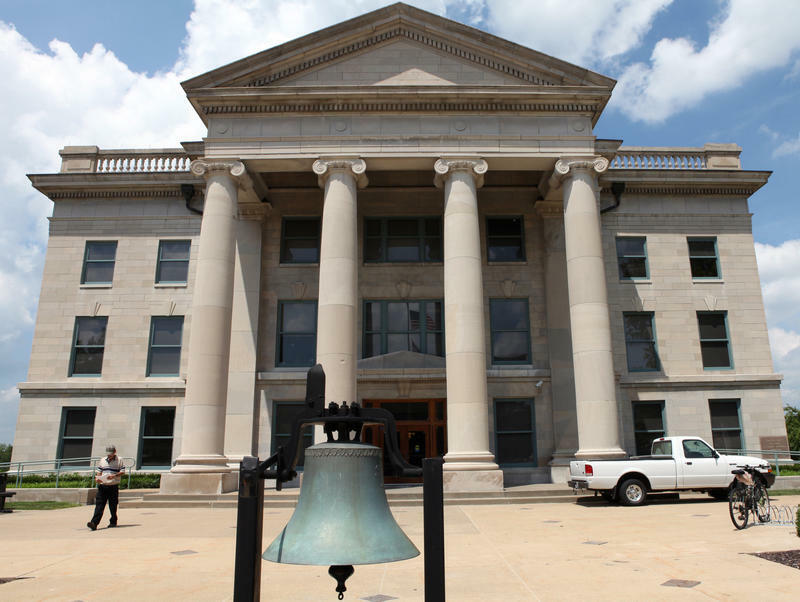 The Boone County Commission is likely to decide this month whether to move an Operation Desert Storm memorial from public courthouse land to a private cemetery. The memorial includes a small ichthus, sometimes called a "Jesus fish." The commission has wrestled with the issue since the Americans United for Separation of Church and State threatened in June 2014 to take legal action against governments that allow religious symbols on public property. The commission on Thursday will consider an order to move the memorial to the historic Columbia Cemetery. The order came after Columbia attorney Dan Simon concluded the memorial violates the Missouri Constitution. The Columbia Daily Tribune reports a second reading and final approval of the relocation order is on the commission's Aug. 11 meeting agenda. 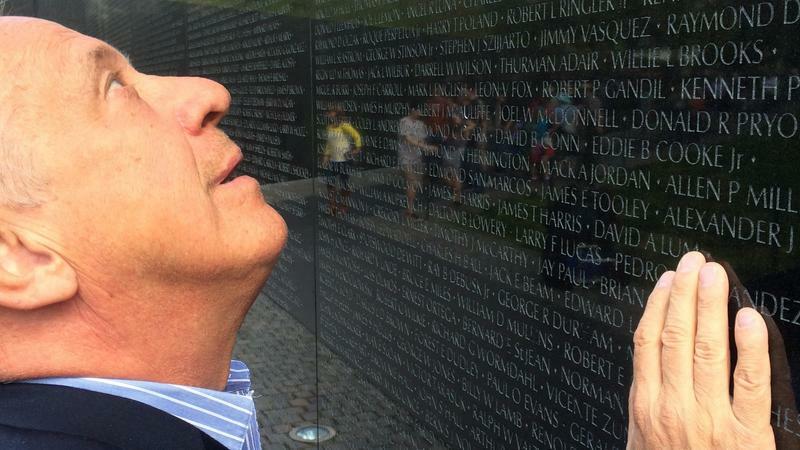 On a perfect spring morning, Jan Scruggs walks along the site overlooking the wall of the Vietnam Veterans' Memorial in Washington, D.C. Contrasting the bright colors of blooming trees and flowers is the black granite carved with the names of more than 58,000 Americans who served during the war. Scruggs, a veteran himself, is credited with getting the memorial built. He's now preparing to retire. Morning Edition met Scruggs to learn the story of how the memorial was built, honoring the dead from a war that ended 40 years ago, on April 30, 1975.